Does this level of awesomeness really need a writeup? 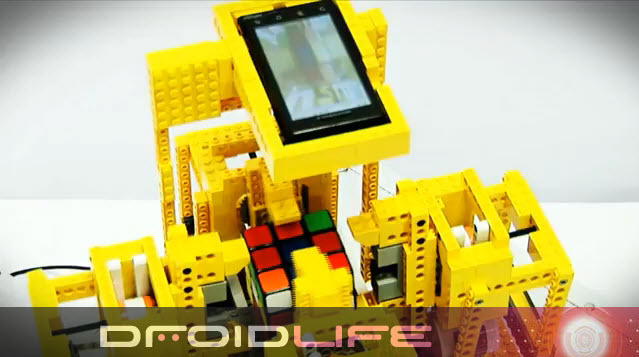 An ARM powered Motorola Droid taking down a Rubik’s Cube in 24.02 seconds. Genius. I may just take the whole day off now.